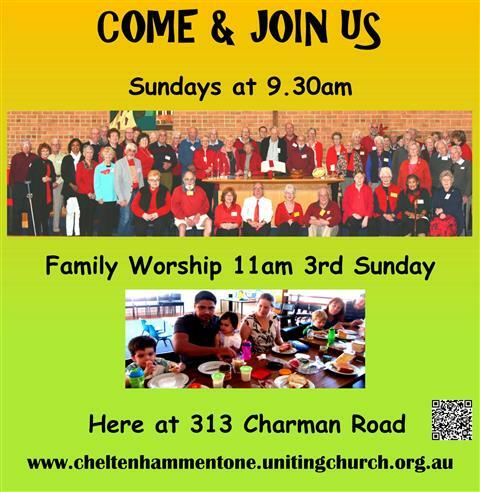 We are a lively group of dedicated Christians who worship at the Cheltenham Uniting Church at 9:30am each Sunday. 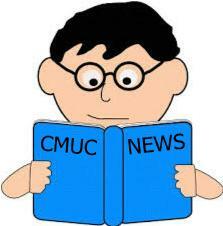 On the third Sunday of the month at 11am we also have Family Worship Time especially suitable for children. Our worship does not finish when our sevices end. 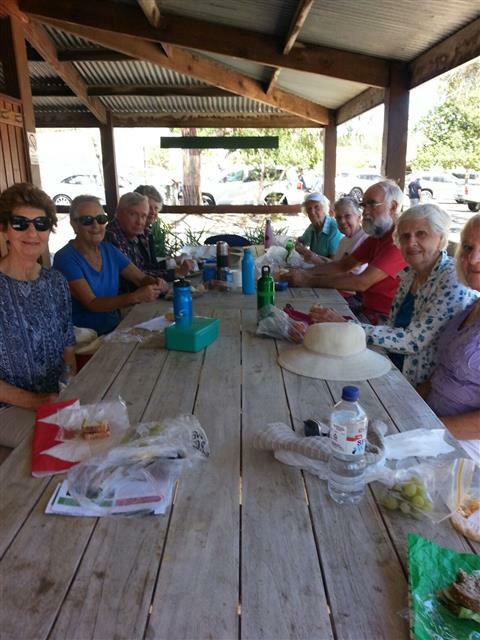 Our members are very much involved with and practise their faith in the community - op-shops, visiting the elderly, nursing homes, hospitals, meals on wheels etc. Social issues especially social justice are high on our agenda. We are currently enjoying the ministry of Rev Greg Fry, who is guiding us through an exciting new era of worship and mission in Cheltenham and Mentone. Thank you for being visitor number .. The cross outside our church - a familiar sight in Charman Rd has come down in preparation for new building works on the property. 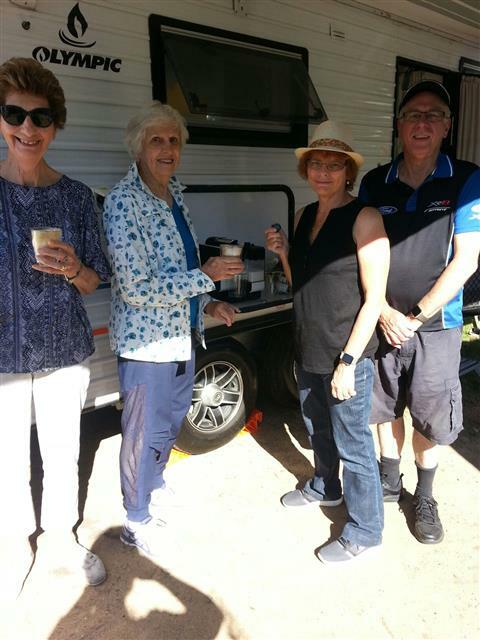 Looks like all were well fed and plenty of coffee thanks to the "Fry Coffee Van"
Want to grow your own vegetables but no room to grow them?